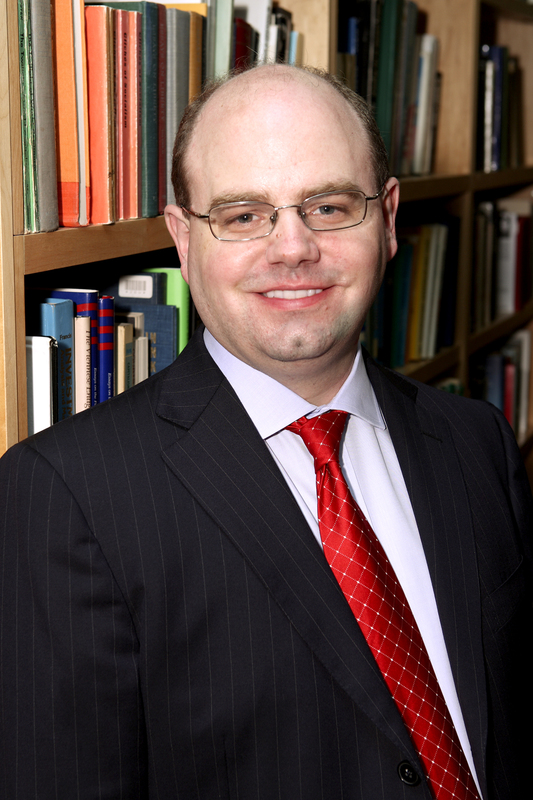 Robert P. Murphy is an economist with the Institute for Energy Research, an Adjunct Scholar with the Mises Institute (where he teaches at the Mises Institute), and runs his own firm, Consulting By RPM. He has PhD in economics from New York University. After teaching for three years at Hillsdale College he worked in the financial sector as an analyst for Laffer Associates. Murphy is the author of hundreds of articles and several books, including The Politically Incorrect Guide to Capitalism (2007), The Politically Incorrect Guide to the Great Depression and the New Deal (Regnery, 2009) and Lessons for the Young Economist (Mises Institute, 2010). He has also published several scholarly articles and notes in peer-reviewed journals, including The Journal of the History of Economic Thought, The American Journal of Economics and Sociology, and The Review of Austrian Economics. Murphy has written study guides for the economic treatises of Murray Rothbard and Ludwig von Mises. Murphy frequently gives public lectures and has appeared on many radio and television programs, including FreedomWatch with Judge Andrew Napolitano. Murphy has a personal blog Free Advice.